On the Brink continue to surge ahead with their scheme in Sheffield not withstanding a slight delay caused by bats! 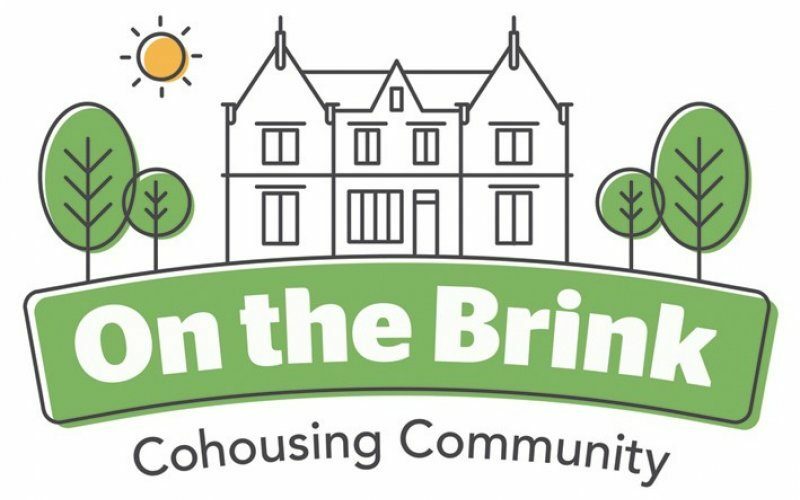 Planning permission should be granted for the refurbishment of Brincliffe House next week with Charity Bank lined up to lend them £1.4 million pounds for the development. They continue to grow in numbers, up from 9 people to 18 members (almost their full quota). 13 of the fifteen units are accounted for and they now have a waiting list! They have just launched a Peer to Peer investment offer has been launched so if you would like to invest in the scheme please contact them here.